My kids head back to school from winter break this week, so we’ll finally be back in a a routine (I hope!). I could definitely do with some more “routine” meals about now. 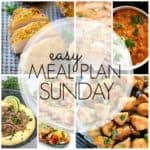 I indulged quite enough over the holiday season, and so many of this week’s meals look perfect for healthier eating! 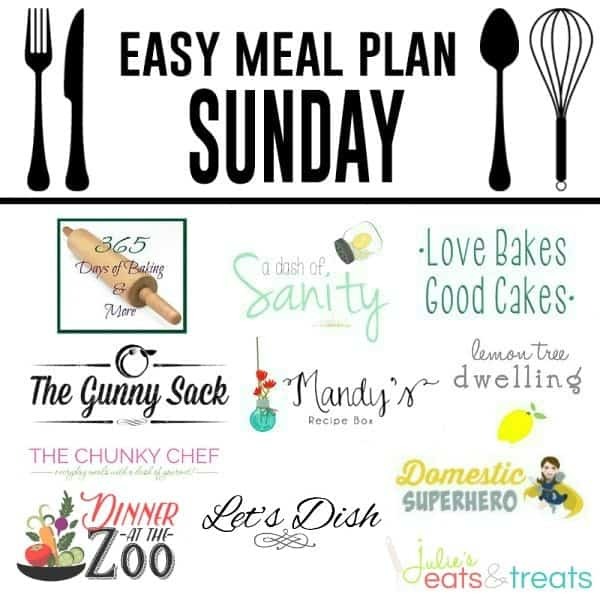 This week’s meal plan includes things like salmon, stuffed zucchini, baked fried chicken and “skinny” orange chicken. And if I eat like that all week, I won’t feel bad about indulging in the Brown Bottom Cookie Dough Cheesecake on the weekend. Everything in moderation, right? Hopefully your year is off to a great start so far. And hopefully you’ll find plenty of recipes in this week’s meal plan to help you meet some of your healthy eating goals in 2017.